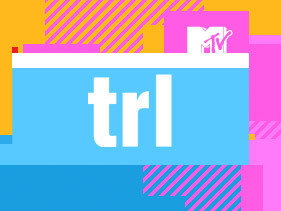 I suppose the other surprising thing I learned while researching this story was that MTV’s TRL is actually still on the air. The music video show will conclude in a two-hour special on a Saturday afternoon in November, Dave Sirulnick, executive producer of “TRL,” said Monday. He stressed that the show wasn’t ending for good, but felt now was the right time to give it a break after an unprecedented run on the cable music channel.